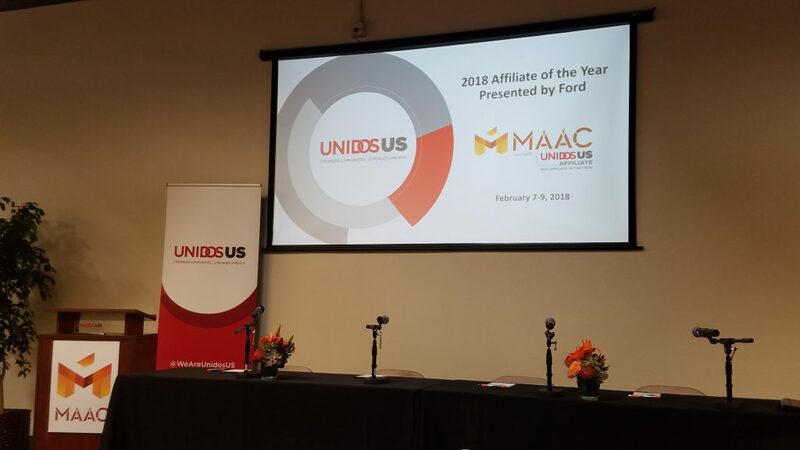 This year’s Affiliate of the Year Peer Exchange took place in Chula Vista, California as the Dominico-American Society of Queens (DASQ – Northeast UnidosUS Affiliate) attended the event to personally congratulate MAAC on its accolade as the affiliate of the year but also to interact with national and regional member affiliates of UnidosUS. MAAC was able to present its current situation and the challenges they were able to overcome in order to become a successful organization. The Metropolitan Area Advisory Committee on Anti-Poverty (MAAC), formerly known as the Mexican-American Advisory Committee, was founded in 1965 in the county of San Diego. Thanks to collaboration of members from the San Diego Chapter of the GI Forum, Hermandad Mexicana, Laborer’s Local #89, Association of Mexican-American Educators, and the Council of Latin American Clubs, along with other leaders of San Diego’s Mexican American community, its creation was based on a vision to provide a place where local families in need could find the means in becoming self-sufficient. Demands of daily life and unexpected events can easily push families below the poverty level. For generations, MAAC has responded to these challenges by evolving its programs to meet the needs of the community. Since then, MAAC has faced several uphill challenges in order to solidify its position for continual community assistance. As any other nonprofit organization faces, MAAC was no exception as they’ve faced and overcame budgetary, operational, and expansionary challenges. With offices located throughout the county of San Diego, MAAC has assisted more than 70,000 people annually providing services focused around health and well-being, housing, economic development, education and advocacy and leadership development. MAAC has portrayed leadership in tackling the issue of insufficient affordable housing throughout the San Diego region. Affordable housing remains a problem for millions of Americans throughout the country. As living costs continue to increase, it’s making it harder for low-income families to find decent housing. MAAC has been able to address this issue by developing nearly 1,000 units of affordable housing throughout the county of San Diego. 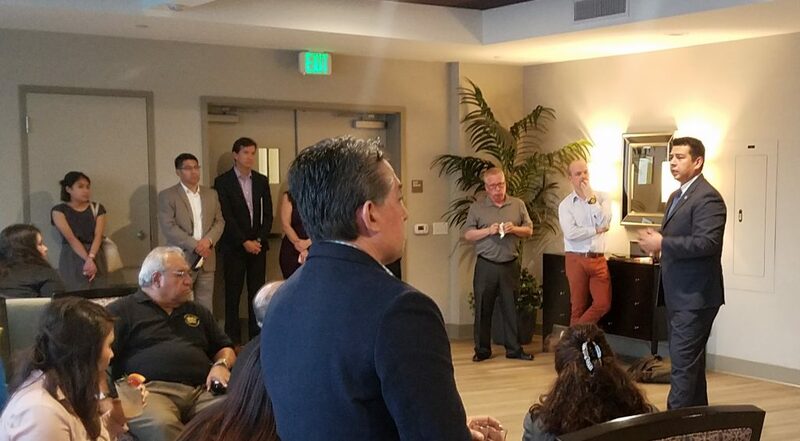 They were able to make this possible through continued support from Councilmember of the Eight District of the City of San Diego, David Alvarez. Rent for families of low-income are adjusted based on their income providing a sense of security for themselves and their families. MAAC’s Community Charter School (MCCS) has been a center of learning, mentoring, and inspiration for the hundreds of students that attend. It is MAAC’s effort at effectively tackling the challenges faced by many students in the area of education and leadership. The school provides an array of programs meant to engage with its students and help them grow as individuals. Despite improvements in academics, many students still face personal challenges that continue to inhibit their ability to succeed. 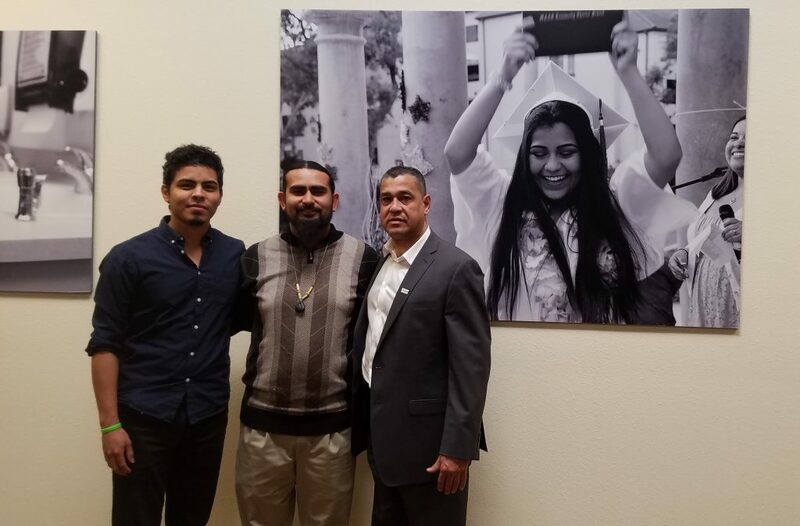 Thousands of adolescents in the county of San Diego attend school in the United States to return home to their parents across the border each day. Several of them include students at the MCCS. As a Northeast Affiliate of UnidosUS, it is extremely difficult for us to directly observe the realities of the challenges faced by many of these families. To better understand the situation, DASQ traveled to and across the border to experience a partial reality faced by every student. The US-Mexico border extends 1,954 miles from the Pacific Ocean to the Gulf of Mexico. 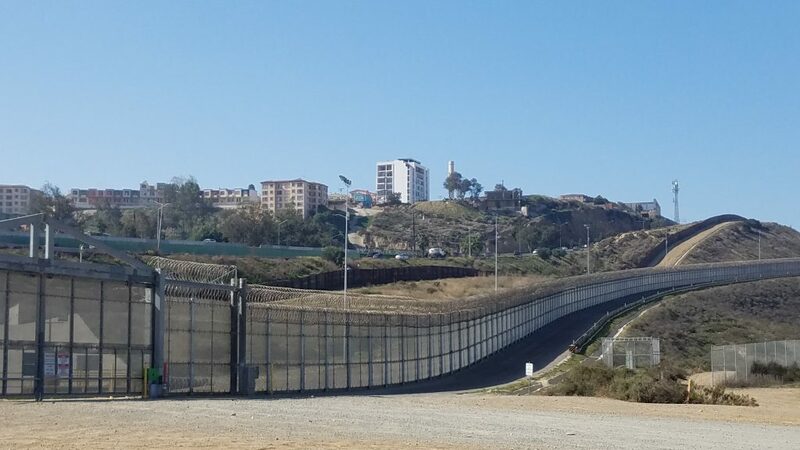 Examining the entry port of San Diego-Tijuana provides a small perspective into the challenges faced by thousands, if not millions, throughout the length of the border. A visual representation of separation and cultural difference was visible through border fencing that spanned as far as the eye could see as border patrol vehicles were seen stationed for border enforcement. This part of the border provided a clear division of countries demonstrating miles of barren and desert-like terrain arriving to the border on the US side but a populated and dense city just across into Mexico. 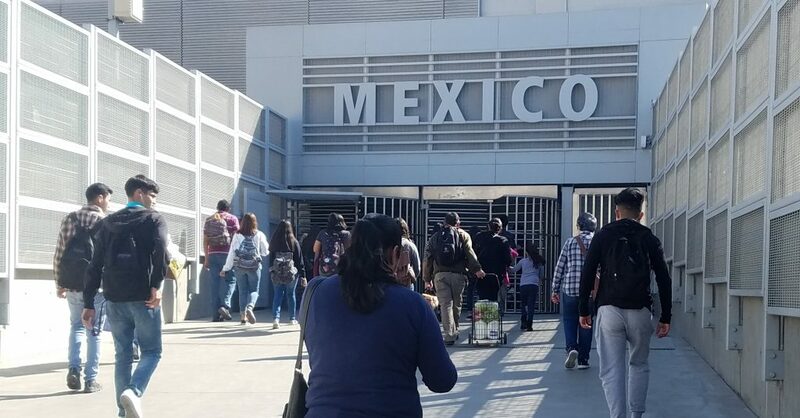 To cross the border, those attending high school and universities must take the metro to the San Isidro station and walk along a bridge that will take them straight through border control. A process that can take minutes to several hours, students then cross into Tijuana, Mexico where they says bye to their friends and classmates before hopping onto a bus back to their homes. Many will have to wake up extremely early in the morning to endure hour long waits going through US customs before jumping back onto the metro in San Isidro to get to class on time. It is a commute that impacts their academic performance and their overall well-being. DASQ will continue to work with organizations throughout the United States and government officials to improve their situations and those continuing to struggle in the NYC metropolitan area.